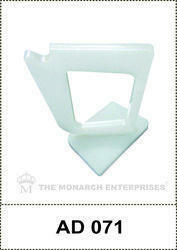 Usage/Application Can be used as beautiful dressing table eyeglass or sun-glass display. 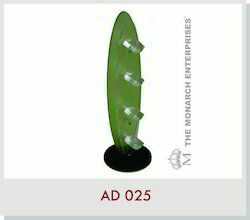 PLEASE NOTE: Customer is responsible for assembly & installation. 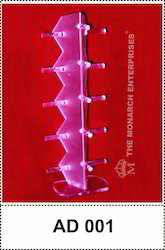 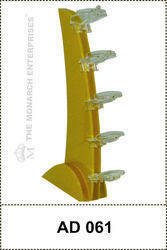 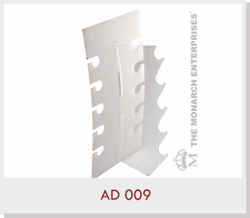 Monarch Enterprises is constantly creating new ways to display eyewear. 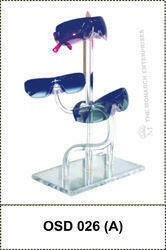 We have a varied range of Eye Wear Counter Display Stands for spectacles and sunglasses. 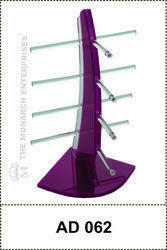 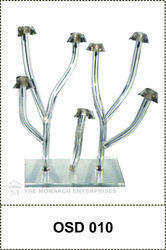 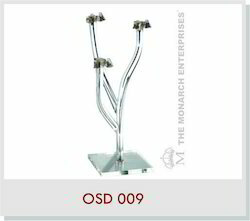 These stands are used to display special or branded frames in fashion and sunglasses in niches or countertops. 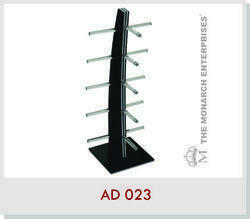 Ideal to present your new range of products. 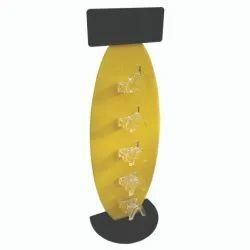 We are known for our Good Quality, Creativity, Reliability and Service.Acrylic Display panels make the perfect addition to any Optical Store for a feature display area or the entire space design. 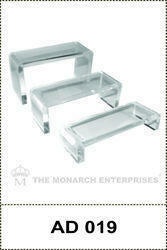 We offer a wide range of Optical Acrylic display for Frames & Sunglasses. 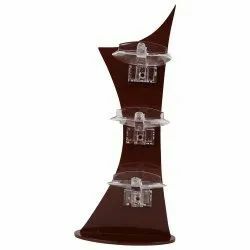 They are fabricated using high-quality materials like acrylic and laminated MDF board. 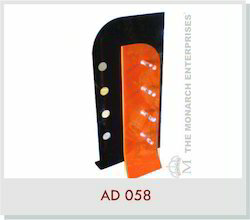 Our optical Acrylic display panels have style & stability in compliance with prevailing industry standards. 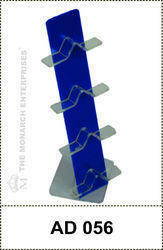 Acrylic Display also comes in a wide variety of color options. 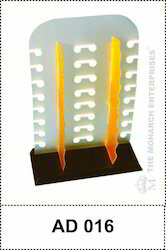 We also provide a Backlit panel with LED Lights and Singular Displays. 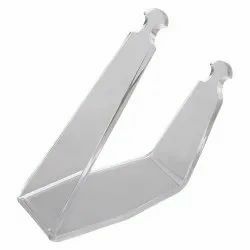 DIMENSION : 11.75" x 6.25" x 5.5"
DIMENSION : 13.5" x 7" x 5.5"
Our products and services are greatly appreciated by the customers. 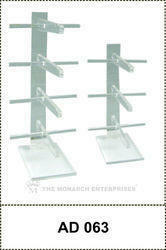 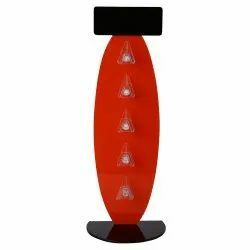 Looking for Optical Acrylic Counter Display Stands ?